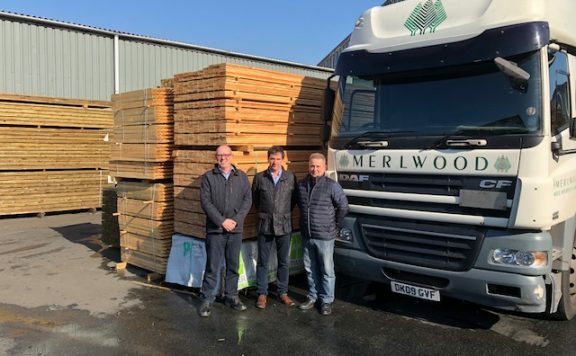 Premier Forest Group, one of the UK’s fastest growing timber groups, has acquired Haverfordwest-based timber importer, Merlwood Timber Ltd. 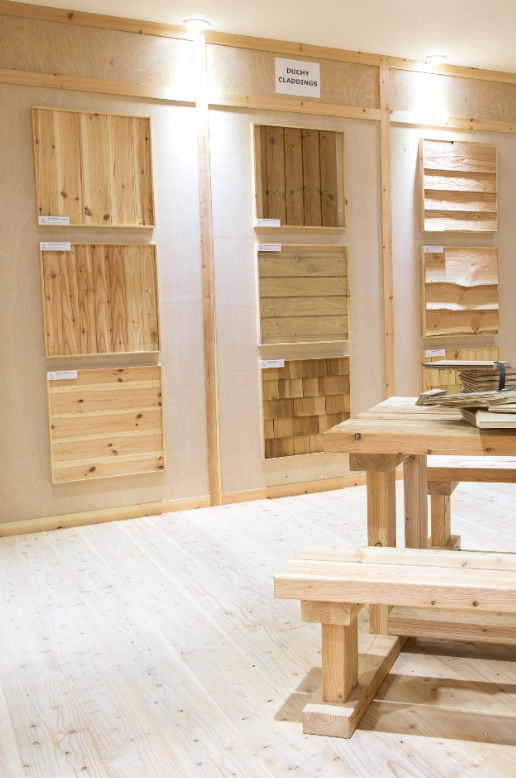 Established in Newport in 1993 by founding directors Dilwyn Howells, Nigel Williams and Terry Edgell, the Premier Forest Group is now one of the UK’s leading independent importers, manufacturers and distributors of timber and panel products. The business began as Premier Forest Products Ltd, set up when the founders recognised that there was a gap in the market and has recorded phenomenal growth since, with this latest acquisition being the group’s eighth in the last seven years. Since 2011, the vertically‐integrated timber group’s turnover has grown from £53m to a projected £136m in the current financial year and Merlwood will contribute in no small part to this ongoing growth. Merlwood Timber Ltd was formed in 1997 and operates from a three‐acre site in Haverfordwest with other strategic dockside locations within the UK and all staff will be joining Premier after a direct approach from the existing directors, who were keen to safeguard the ‘right ownership,’ the business’ reputation and to secure future investment. 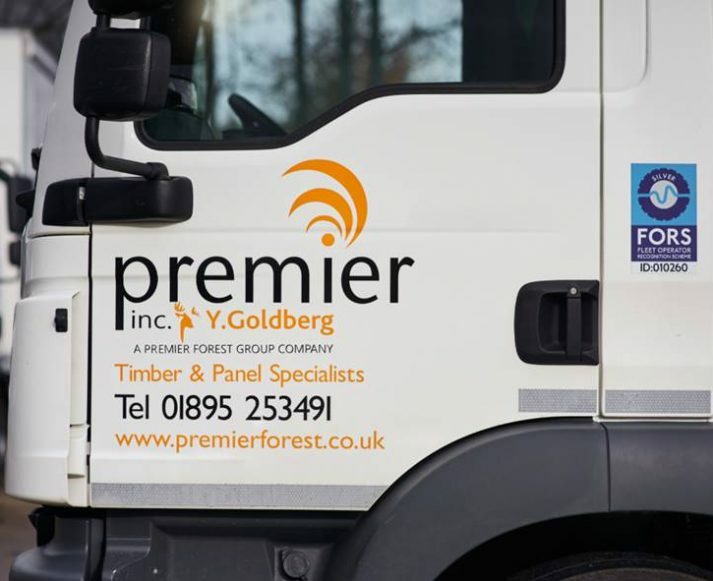 Terry Edgell, CEO and co‐founder of Premier Forest Group, said: “The acquisition of Merlwood Timber Ltd gives Premier the opportunity to strengthen its distribution capacity in Wales and to expand its group sales revenue and geographic reach. “The Merlwood team bring with them additional customer and supplier relationships and their capacity to machine timber in‐house, which adds to the value and service we can now offer to our own group’s customer base. “Particularly exciting is the fact that the full management team and staff are firmly committed to joining the Premier Forest Group. They are embracing the opportunities the acquisition brings and we hope to see a period of job creation, capital investment and sales expansion within Wales for both Merlwood and our other three Welsh sites as a result of this acquisition. This acquisition supports Premier’s strategy of geographic expansion, development of value‐added markets and further diversification of both products range and services. The acquisition brings with it additional customer and supply relationships as well as the capacity to produce more added‐value product in‐house. During the last year, Premier has outsourced the supply of £500k‐worth of specials which can now be brought in‐house with Merlwood’s facilities and expertise.